The time flies, 7 days passed since last Sunday. This sunday i may busy a bit, but i must find Sin Hooi, spend time together with her. I choose to continue read the book "the lost symbol"
The book rhythm is fast, pack and full of surprise. 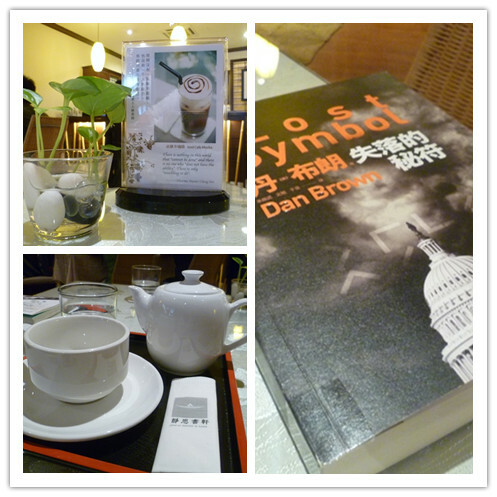 It is full of symbolic history content, really earn my attention for this book, cant wait to finish it ASAP. My face so so FAT!!!! !